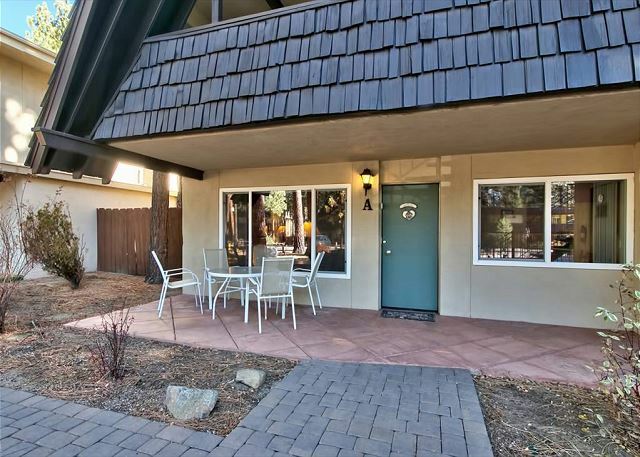 The owners have redecorated and refurnished this cozy 3 bed/2 bath condo. 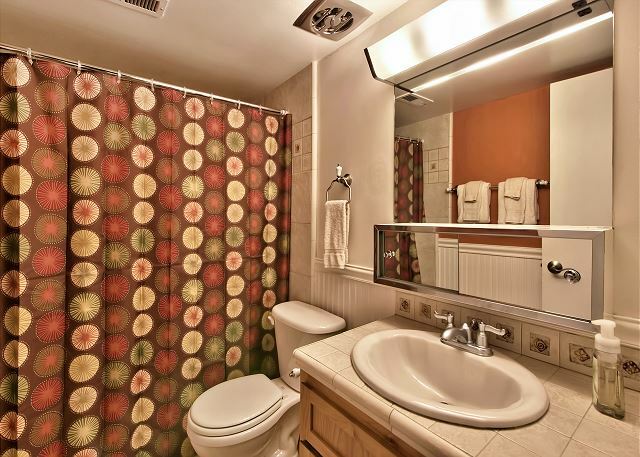 Just twenty steps from the hot tub and pool, it features a 49" flat screen "Smart" TV and wireless internet. 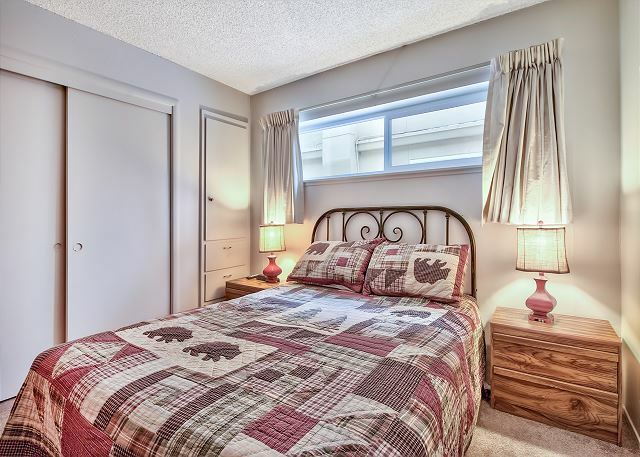 This inviting ground floor condo (no stairs), has a walk-in shower and a King Size bed in the master bedroom. The living room has been tastefully decorated with accented walls, pine furniture, two sofa beds, and a pair of Mission style leather chairs. 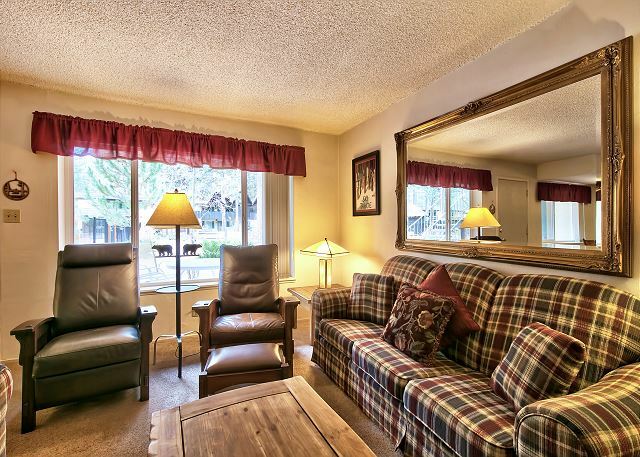 Enjoy the large stone fireplace after a day of skiing and winter sports (sledding equipment provided), or Lake Tahoe's summer pleasures of hiking, boating, fishing, and biking. 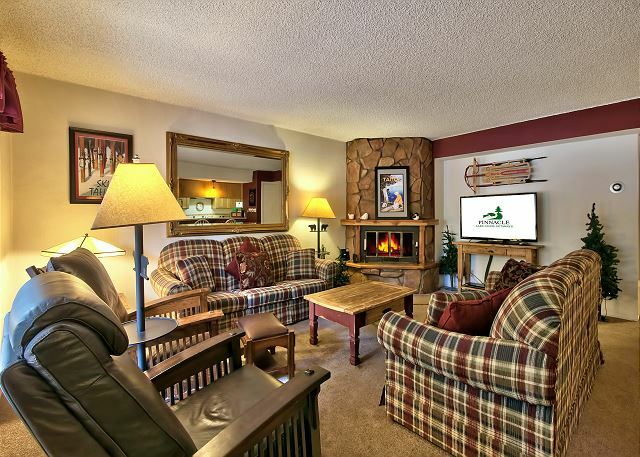 You'll be just minutes away from sandy beaches, Heavenly Valley Ski Resort, and Stateline casinos. 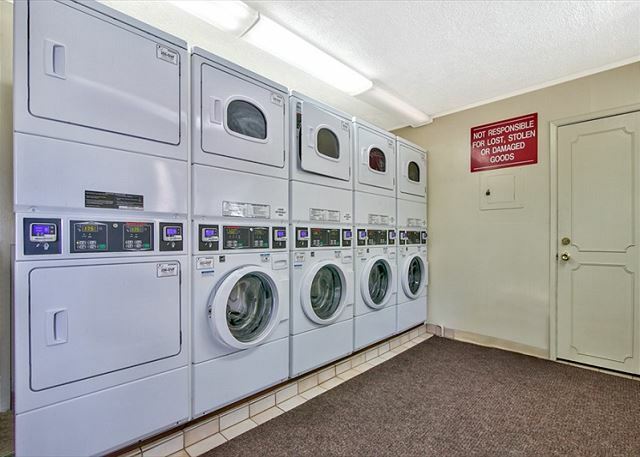 Bavarian Village offers a deep outdoor pool (in season), an outdoor hot tub (all year), an on-site laundry, and snow and garbage removal. The unit parks two cars and fronts on a common area with BBQs and picnic tables under tall fragrant pines. 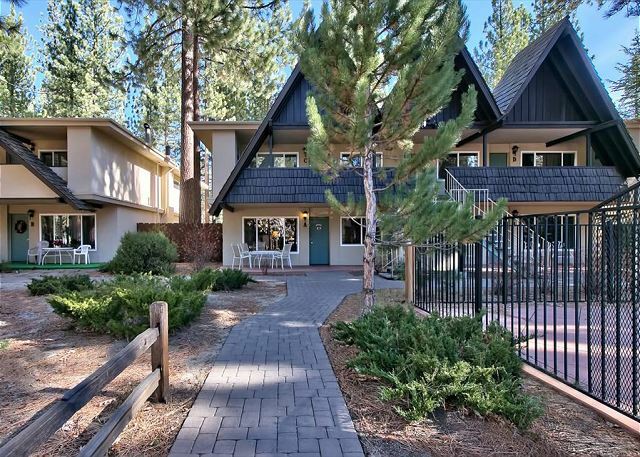 This lovely Bavarian style retreat will perfectly compliment your Lake Tahoe stay. South Lake Tahoe/El Dorado County have strict ordinances governing vacation rentals. This property cannot be used for any type of parties, including weddings and receptions. Maximum allowable occupancy is 8 people and 2 cars - and is strictly enforced and patrolled 24 hours/day. Excessive noise or over-occupancy at any time of day will result in citation/fine up to $1,000 (as well as any fines assessed against the homeowner). Please note that we have a strict NO PARTY policy; failure to comply will result in eviction. Per City Ordinance, no use of the hot tub after 10:00 PM; violations will result in fine. WARNING: This home is located in a sound-sensitive neighborhood. And we make it easy to stay with us! Drive straight to your rental and access the rental with a unique lock code that we give only to you After your reservation is paid in full we will send you directions and lock box codes. The property is a short drive away from the Gondola and the Heavenly Village. The condo is comfortable but in need of updates. The smaller bedroom doesn't heat well, the carpet in the living room is worn and dirty and the kitchen drawers are hard to open. It is definitely habitable if you do not mind the limitations mentioned above. My family and I really enjoyed the property. It was close to everything (shopping, boat rentals, casino's, restaurants, grocery stores, ski in winter, etc,) yet several blocks off the main roads so everything was quiet. The condo was well equipped with everything you would have in a home minus any food (except for salt, pepper and sugar). The condo had games and satellite TV in all rooms & internet. When returning to Tahoe I will stay here again if it's available. Making reservations was easy and the property manager let me check in 2 hours early. I would recommend this property to a friend/relative. Thanks!